In the weeks since Officer Daniel Pantaleo escaped indictment for killing Eric Garner, the NYPD and organizations that support it have targeted Bill de Blasio with airborne banners, mass back-turnings, and memes about his wife's choice of legwear. 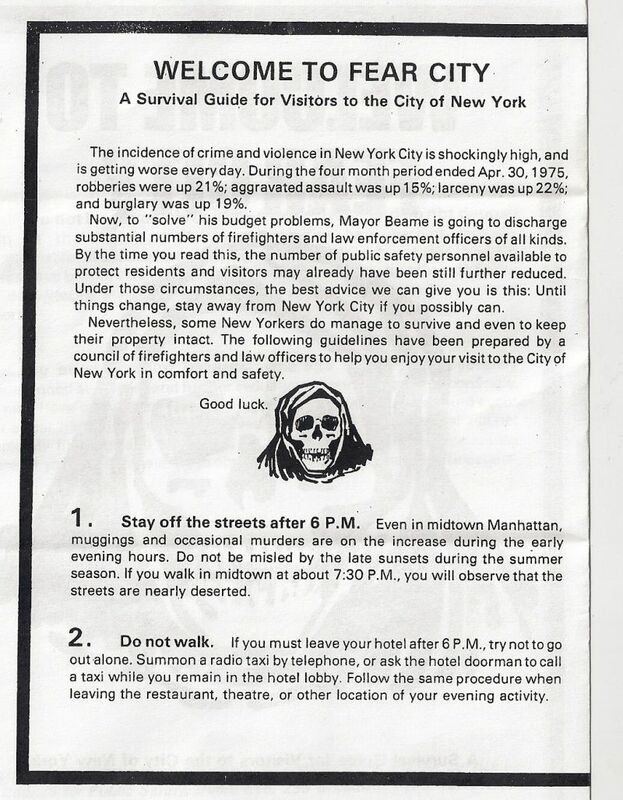 It's a horrible display of police fearmongering and entitlement—but it all pales in comparison to "Welcome to Fear City," a pamphlet law enforcement unions published four decades ago to attack the mayor they hated. Harry Siegel at the New York Daily News brings up "Fear City" in a blog post today, and it made the rounds on city-centric sites like Gothamist in 2013. 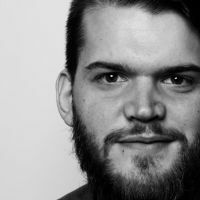 The story behind its publication should ring a few bells for anyone who's been following the news in New York since December. "Welcome to Fear City" was their weapon. 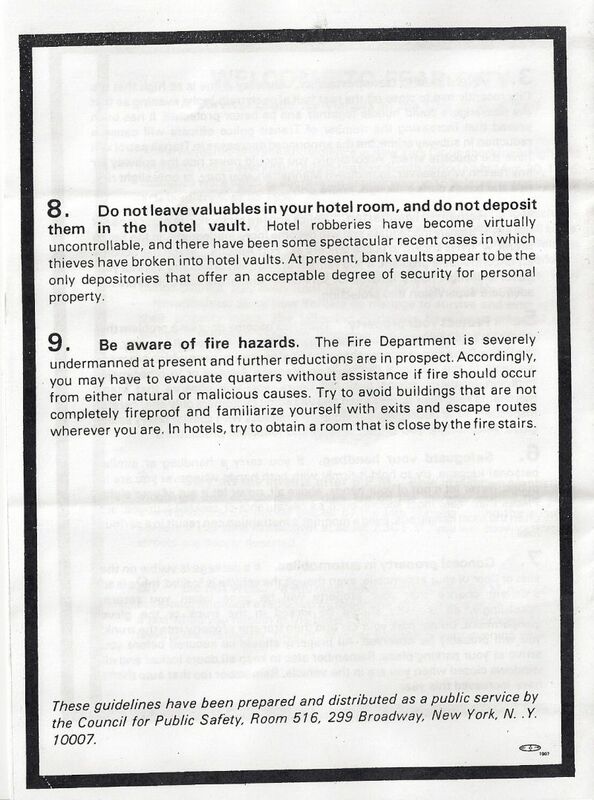 The pamphlet, published by a coalition of public-sector unions calling itself the Council for Public Safety, was ostensibly a guide meant for tourists who wanted to avoid danger during their visit to the big city. 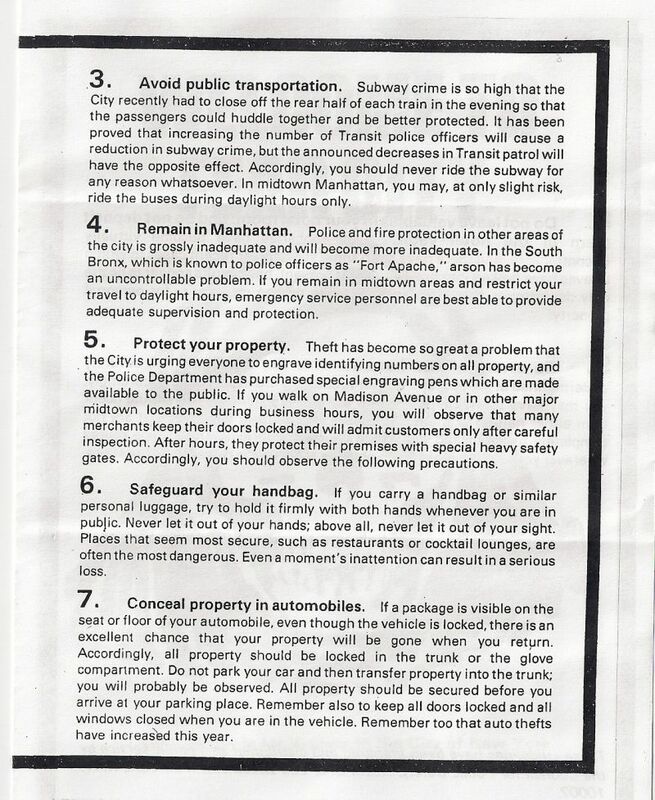 To a current-day New Yorker, its rules for safe conduct are laughable: Don't take the subway; never leave midtown Manhattan; stay inside after 6 p.m., no matter what neighborhood you're in. Now, to "solve" his budget problems, Mayor Beame is going to discharge substantial numbers of firefighters and law enforcement officer of all kinds. By the time you read this, the number of public safety personnel available to protect residents and visitors may have already been still further reduced. In other words, if the mayor gets his way, Fear City is about to get even scarier. 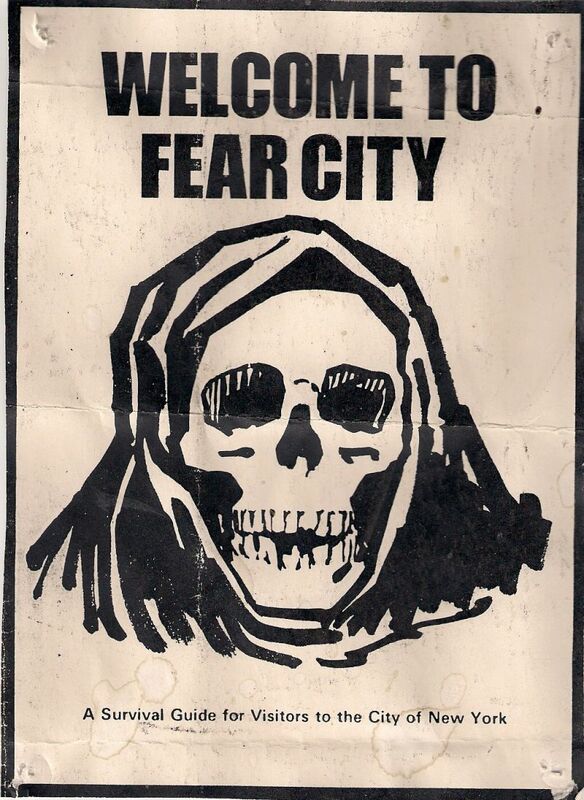 For posterity's sake, the full text of "Welcome to Fear City" is below, as scanned and uploaded to Flickr by user islandersa1. The city attempted to legally block the unions from distributing the booklet, as well as two other pamphlets called "If You Haven't Been Mugged Yet. . ." and "Who's Next? ", but was unsuccessful. According to a June 1975 article in the New York Times, at least one million copies of "Fear City" were printed, but it's unclear how many were actually distributed: The last time the Times mentions the booklets, in an article from the same month, it states that the unions "continued to hold in abeyance distribution of...the skull-emblazoned pamphlets" because of "mounting criticism" from the public. Still, the city was shaken enough that it sent representatives to Paris, Brussels, London, and Frankfurt to counter the "Fear City" narrative via a "15-minute slide presentation" about safe tourism in New York. If police in 2014 responded to perceived threats from City Hall by trying to make themselves invisible, their 1970s counterparts had an even more baffling tactic: The NYPD, "Fear City" seemed to argue, was powerless to protect the city to begin with.